A beach towel that is lightweight, water-repellent, sandproof and above all made from recycled plastic bottles? This is the technological feat achieved by Wayne Goodwin, an Australian teacher who specialises in environmental science. The secret to this revolutionary beach accessory? An innovative fabric: Ecolite Microfiber. 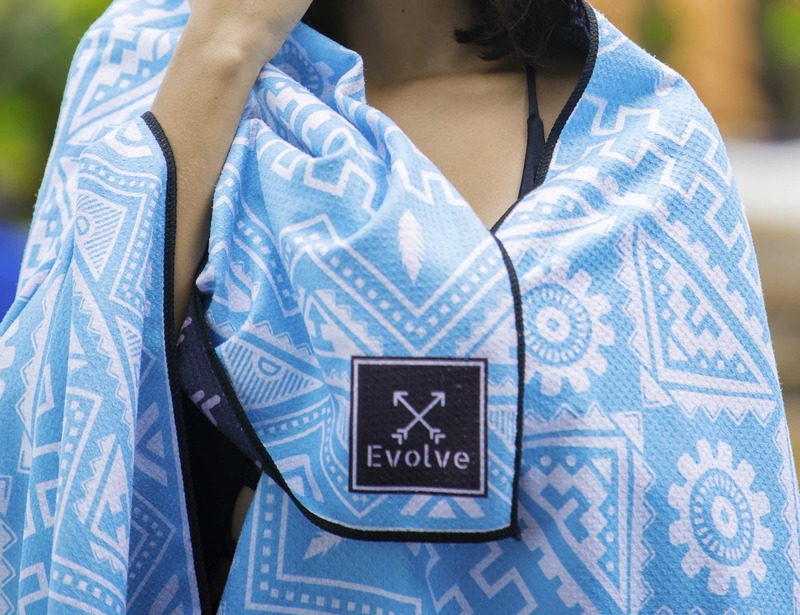 Developed by the company Evolve Travel Goods, this new high-technology textile presents unprecedented features. It allows sand to slip off on contact with its microfibres, and can hold three times its weight in water. Light and malleable, it has ultra-rapid drying properties thanks to heightened solar absorption and a unique weave pattern that allows water to escape more quickly. Another considerable advantage: although the Evolve Adventure towels are relatively large, they can be folded up very small, taking up no more space than a large burrito in your suitcase. A practical bonus! However, if this new travel companion looks to have a bright commercial future ahead, this is also due to its low environmental impact. The reason is that Ecolite Microfiber is entirely made from recycled plastic bottles. A material that seemed an obvious, socially aware choice for Wayne Goodwin, the designer of the Evolve Adventure Towel. 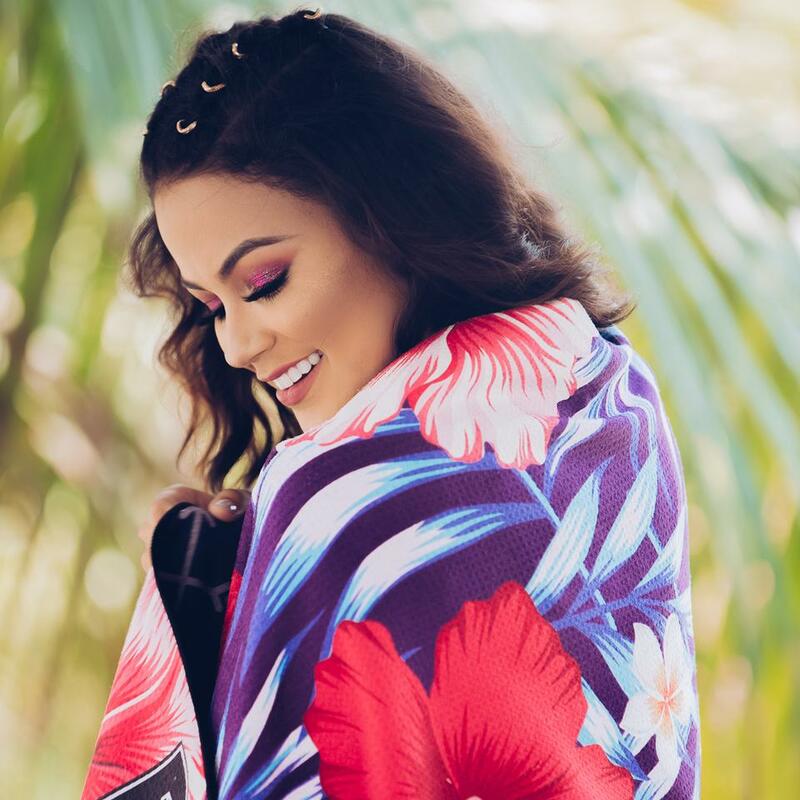 A crowdfunding campaign was launched last August on the Kickstarter website for this new-generation beach towel in prototype form. Twenty-two days later, the initial goal of 4,045 dollars was reached with 6,261 dollars pledged in total. The future looks promising.